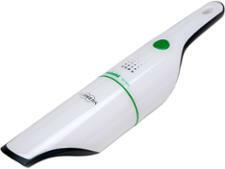 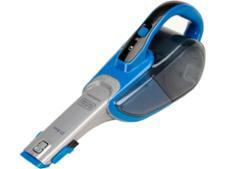 Handheld vacuum cleaner reviews - Which? 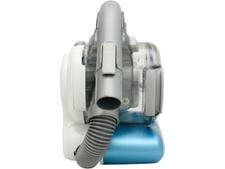 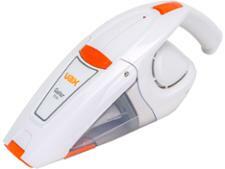 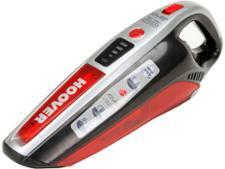 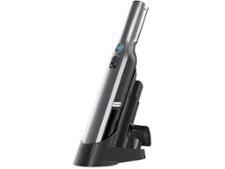 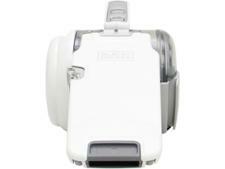 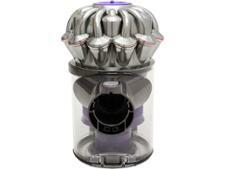 Our handheld vacuum reviews are based on independent expert lab tests. We put each handheld vacuum cleaner through more than 30 tests in our lab before we deciding which deserves our Best Buy recommendation, so you can be assured that a Best Buy will make a real difference in your home.